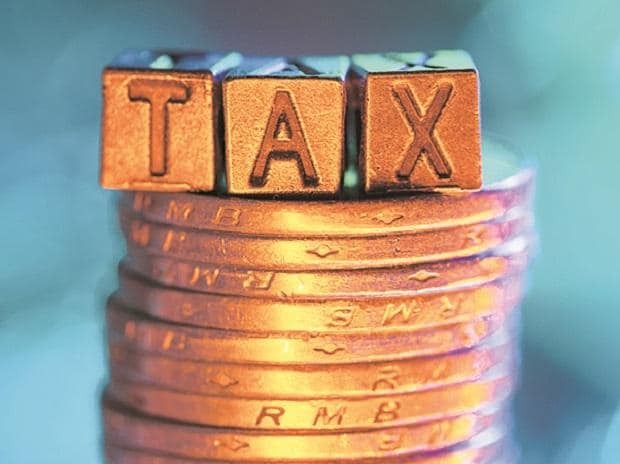 A task force set up under the CBDT to draft a new direct tax law and replace the existing Income Tax Act has been given a three-month extension till May, an official order said. The current term of the task force expired on February 28 and the panel under Central Board of Direct Taxes (CBDT) member Akhilesh Ranjan sought an extension citing operational reasons and requirements to firm up a final report. "The term of the task force is extended by three months... The task force shall now be required to submit its report by May 31, 2019," a CBDT order issued on Thursday read. It said the extension in the term of the task force was approved by Finance Minister Arun Jaitley. The order also stated that added Pragya Sahay Saxena, a joint secretary in the CBDT, has also been co-opted as a member of the task force. The other members of the task force include Girish Ahuja (chartered accountant), Rajiv Memani (chairman and regional managing partner of EY India), Mukesh Patel (Practicing Tax Advocate), Mansi Kedia (Consultant, ICRIER) and G C Srivastava (retired IRS and Advocate). It was first set up in November 2017 under the Central Board of Direct Taxes, that frames policy for the Income Tax Department. The CBDT functions under the Union Finance Ministry. Prime Minister Narendra Modi, during the annual conference of tax officers in September 2017, had observed that the Income Tax Act, 1961, was more than 50 years ago and it needs to be redrafted. The task force was assigned to draft direct tax laws in line with norms prevalent in other countries, incorporating international best practices, and keeping in mind the economic needs of the country and related matters.